Replacement evaporator core for 2002-06 Jeep Wrangler TJ. Left Hand Drive Only. 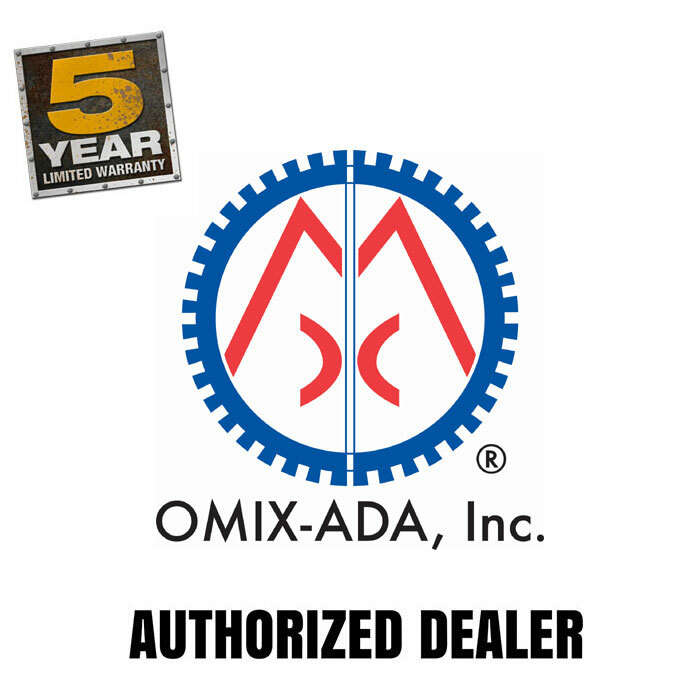 High quality replacement part by omix-ada. 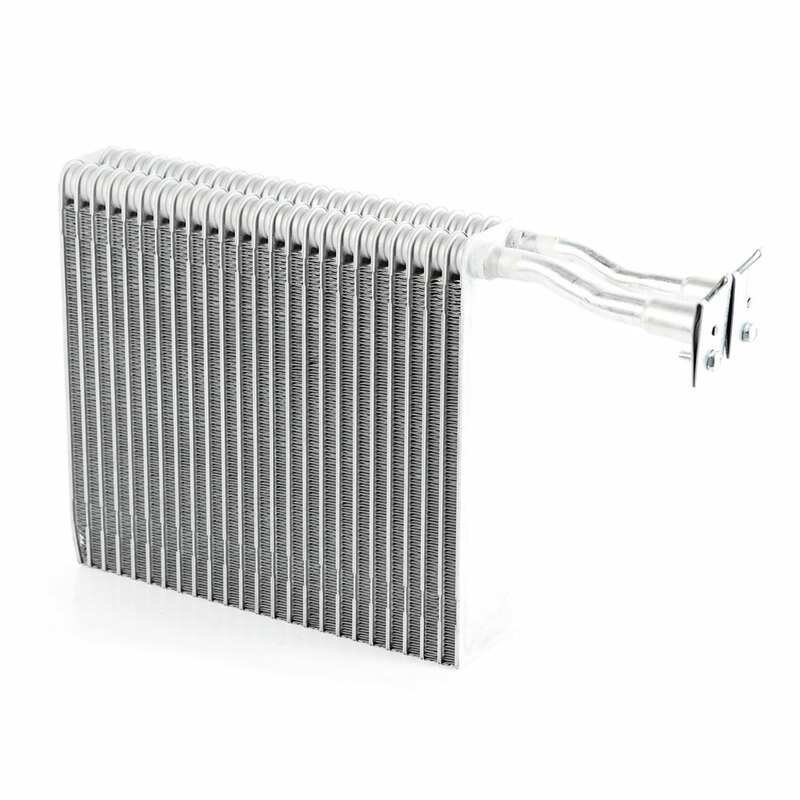 A broken A/C evaporator can hamper the performance of your Wrangler air-conditioning system. As a key component in an A/C system, an evaporator is responsible for the heat transfer that results in cooler air.